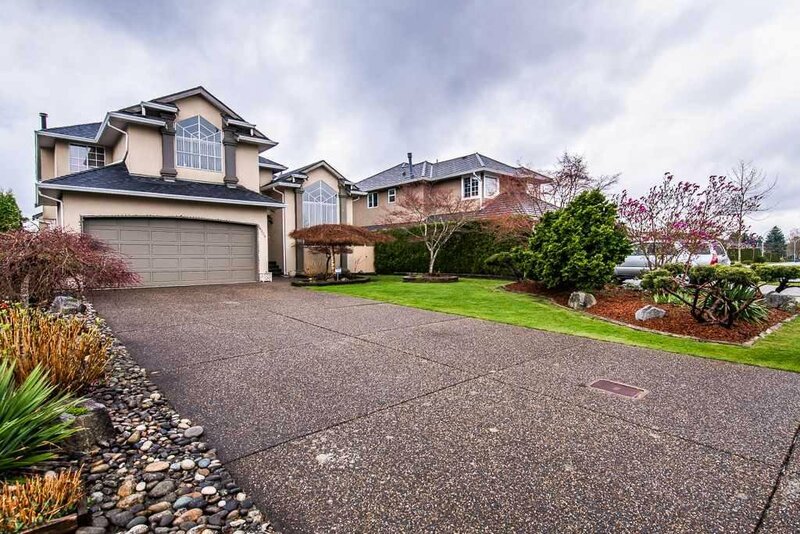 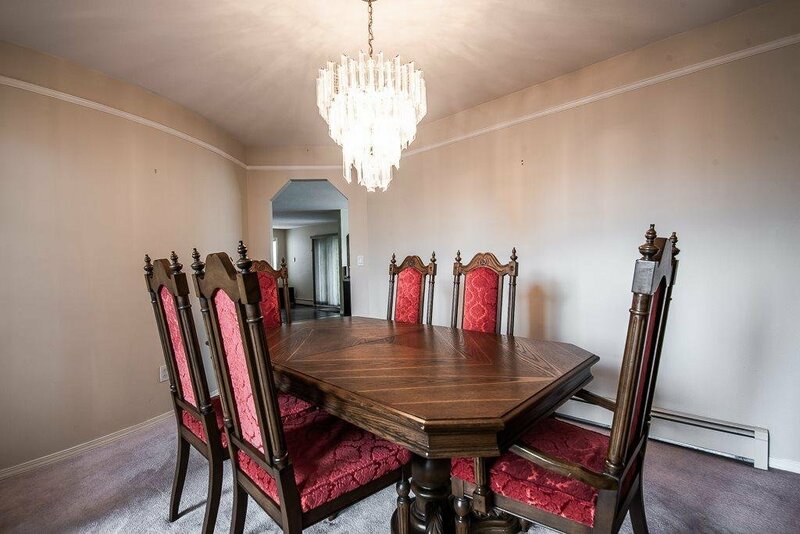 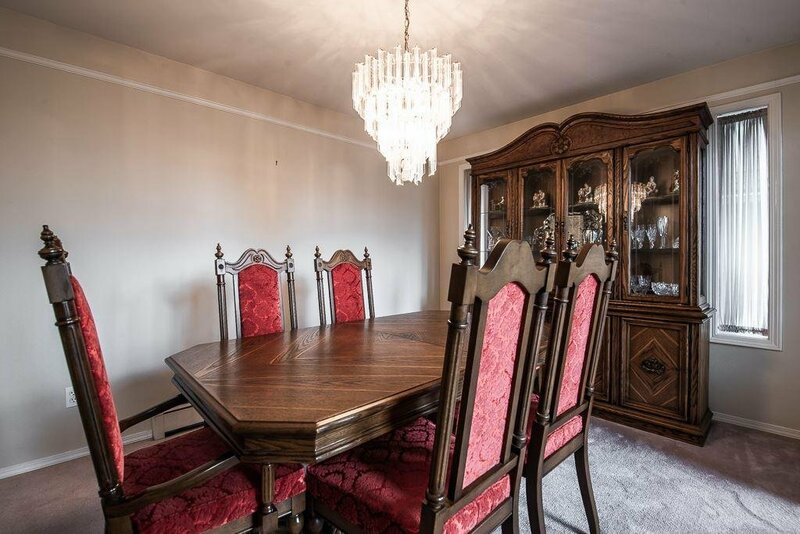 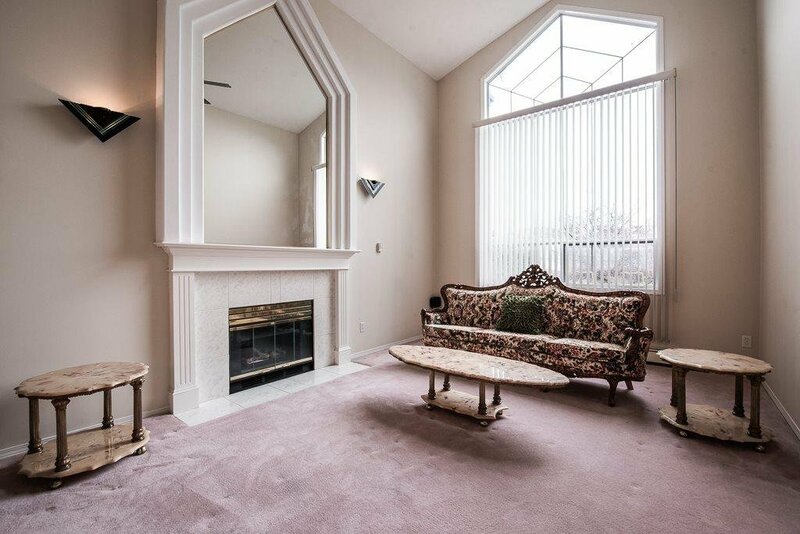 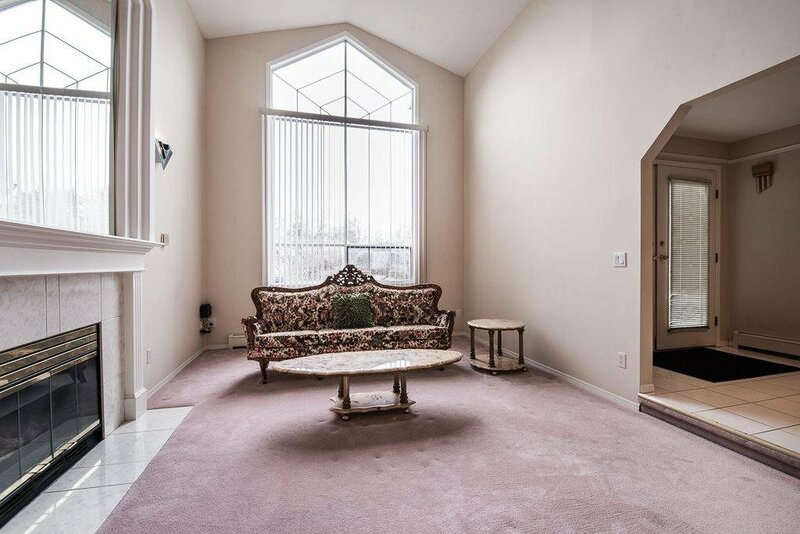 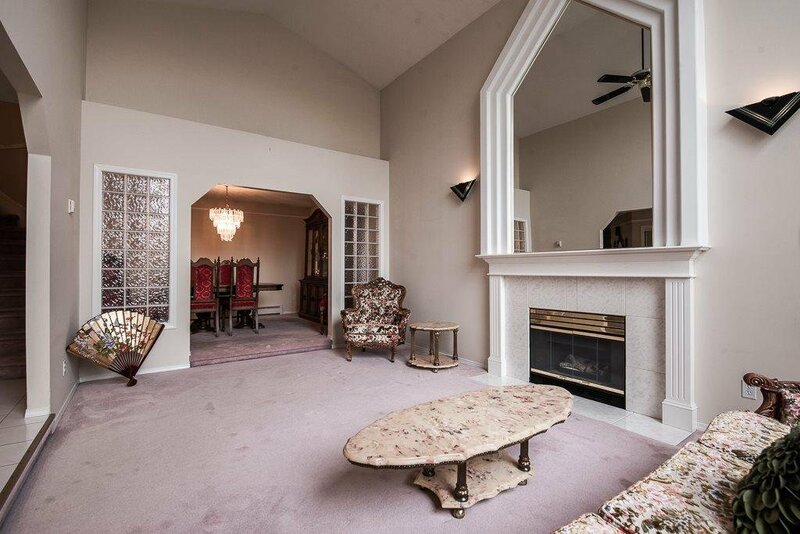 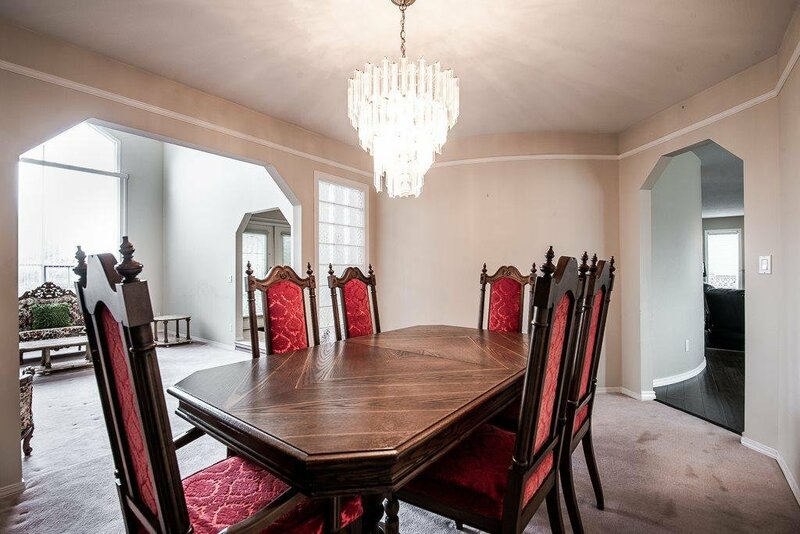 14308 84A Avenue, Surrey - 5 beds, 3 baths - For Sale Arnold Real Estate Team - Brent & Denean Arnold - Realtors with HomeLife Benchmark Realty (Cloverdale) Corp.
BROOKSIDE ESTATES. 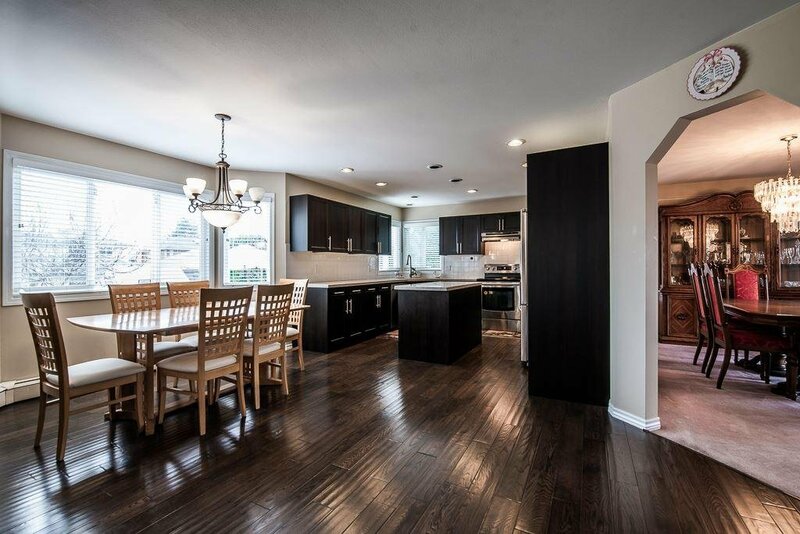 This beautiful 2 level home is situated on 10,649 sqft South with over 3,138 sqft of living space. 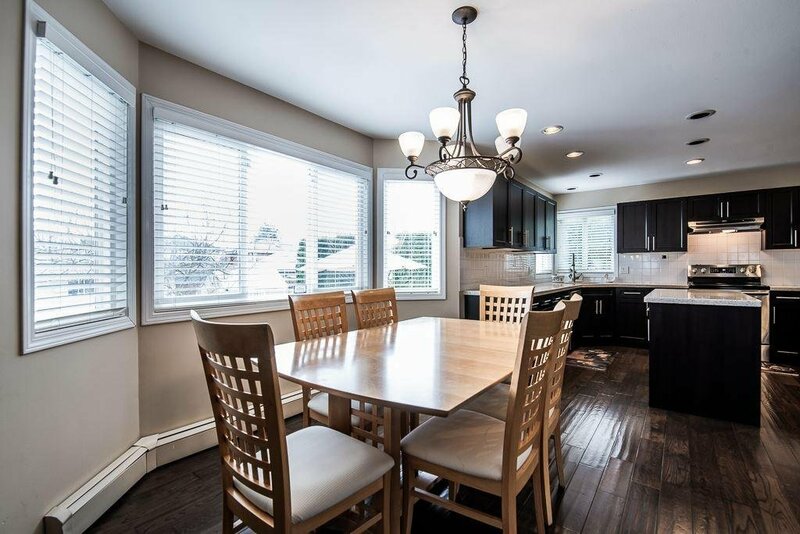 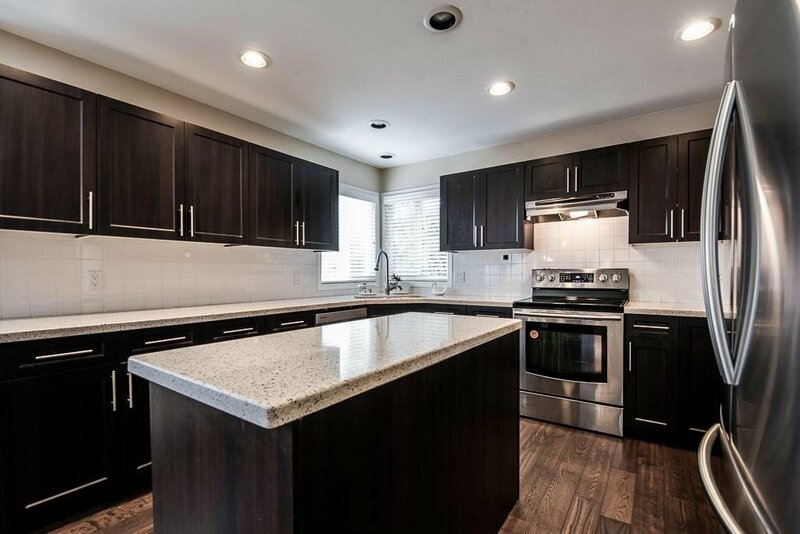 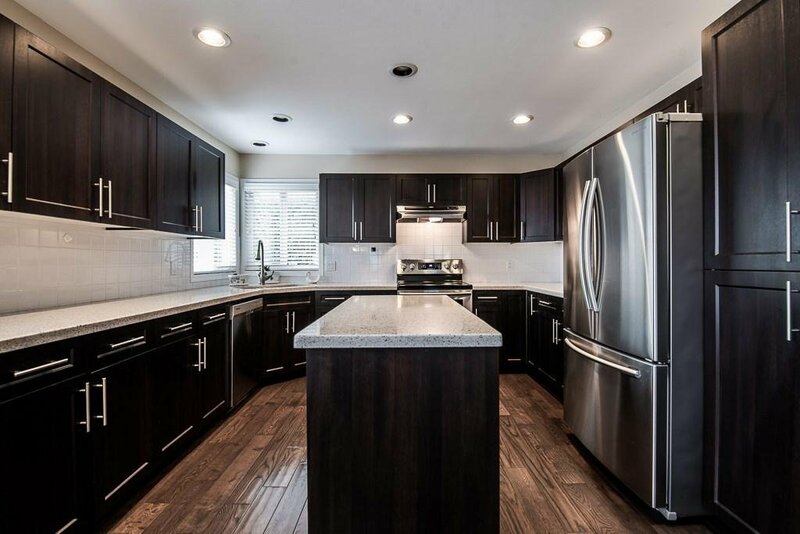 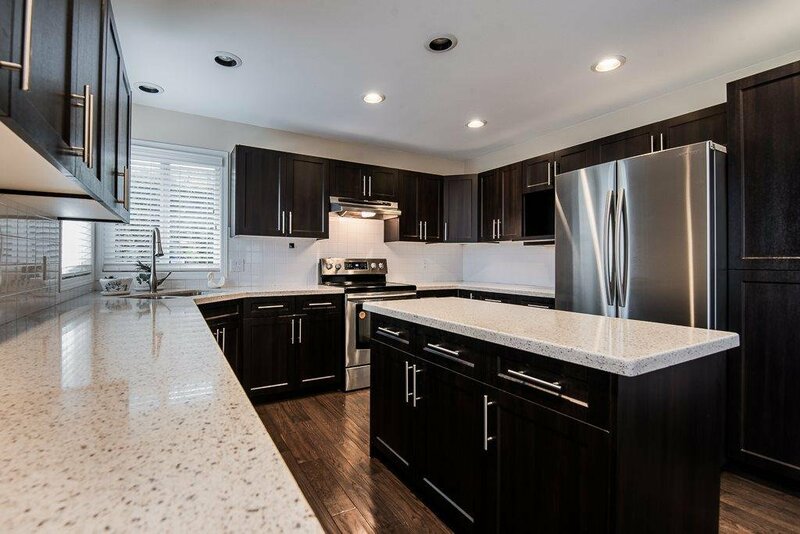 Main floor features Updated Kitchen w/Gorgeous Dark Shaker Cabinets, Quartz Counters, SS Appliances, Large Island, Hardwood Floors in Kitchen & Family Rm. 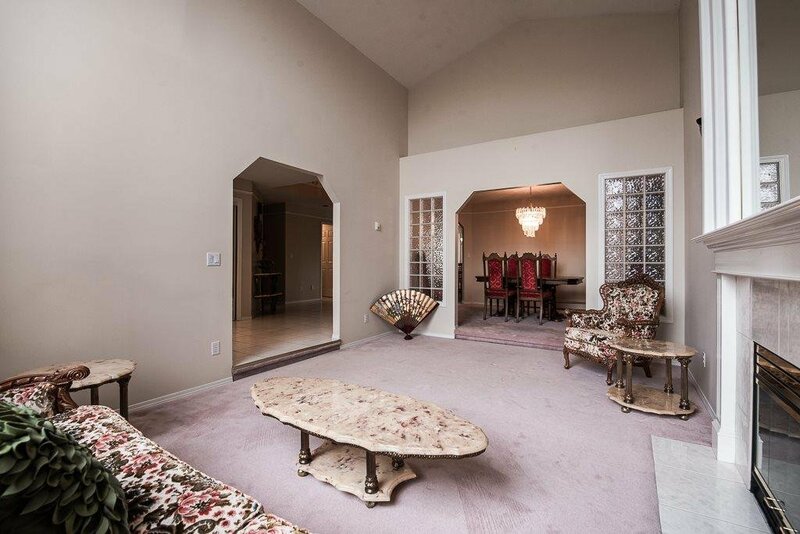 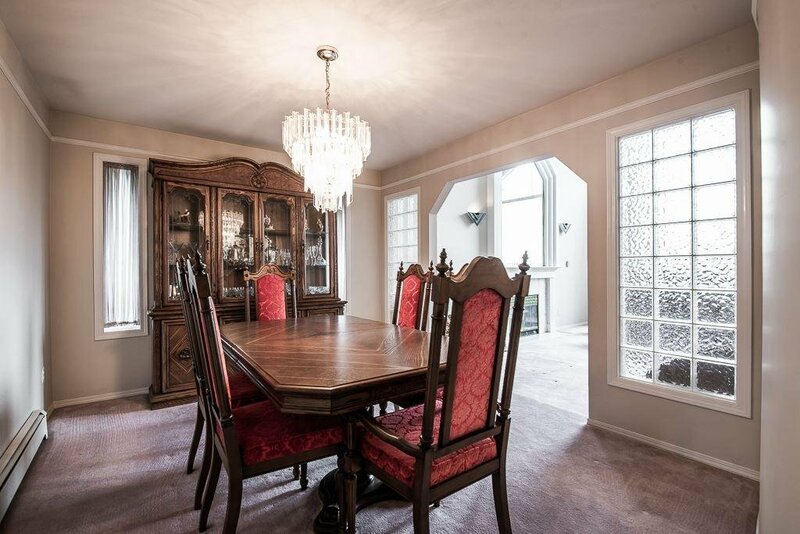 Living Rm is Vaulted & open to Dining Room. 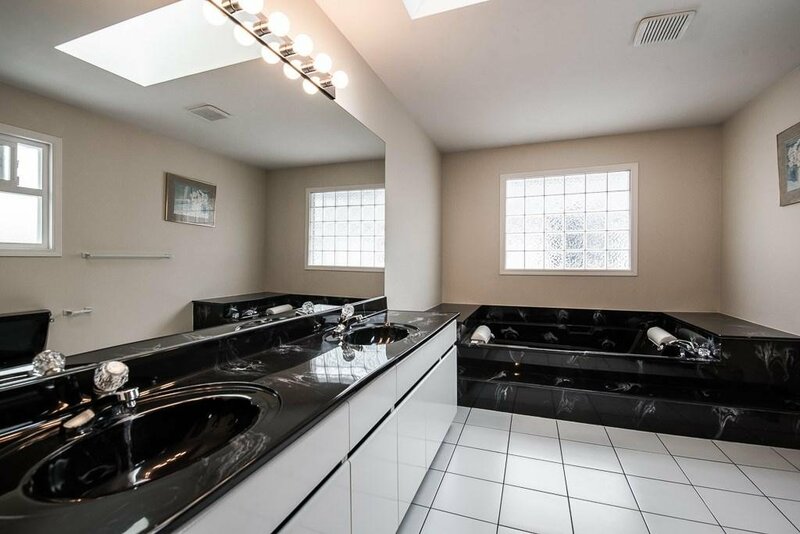 Also on main floor Den + Separate Shower with big laundry room. 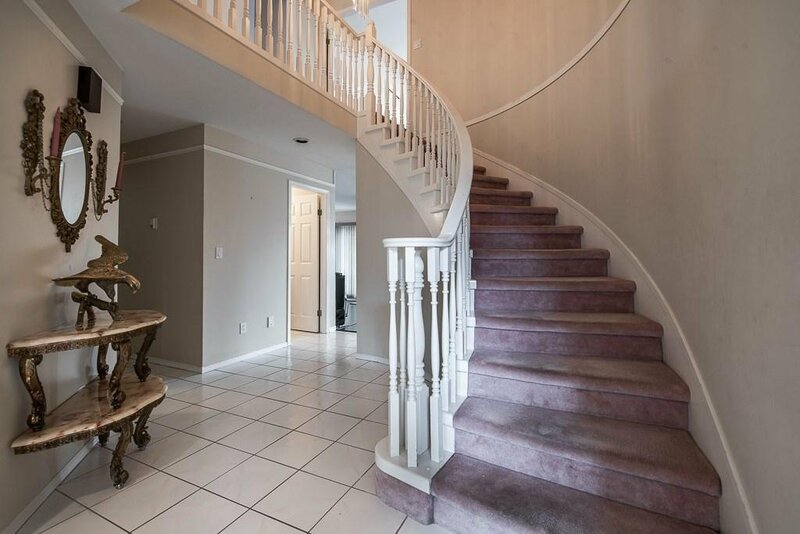 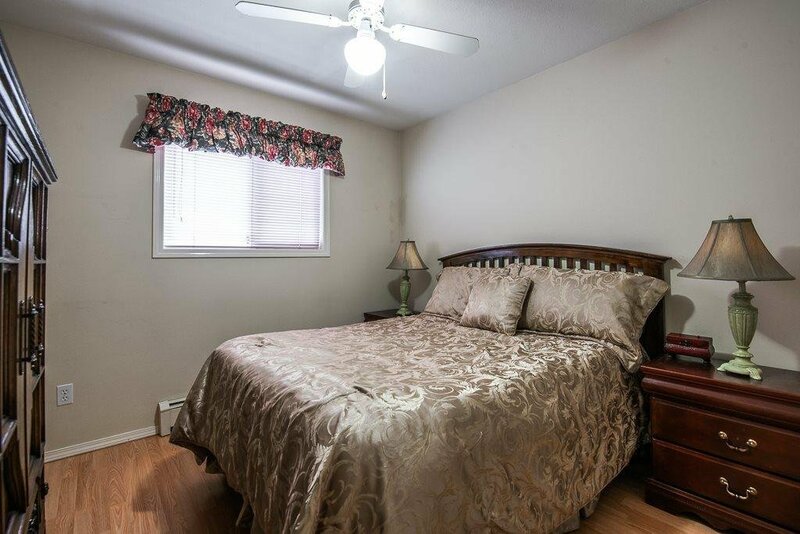 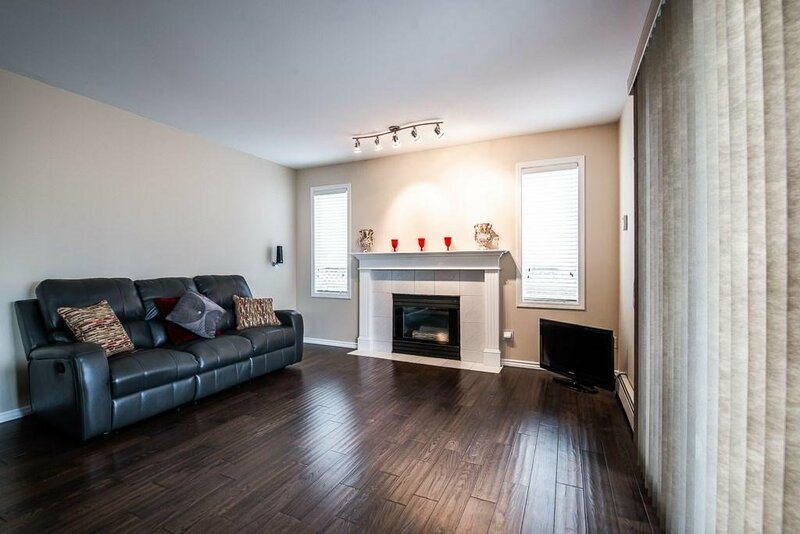 Upstairs features 4 large bedrooms with 2 full baths and a big games room. 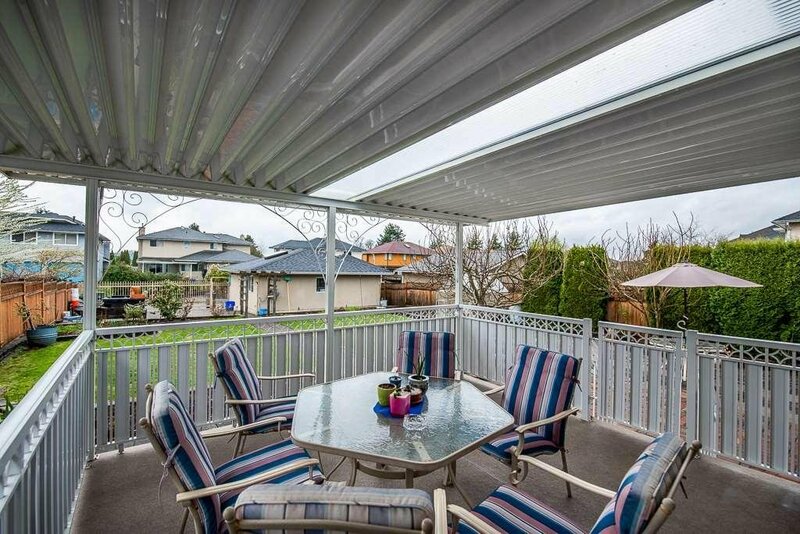 Big back yard with lane access with Double Garage + Detached with Parking for 10 Vehicles + RV Parking.Fully Fenced Yard is Gardeners Dream & Large Covered Patio for Year Round Enjoyment. 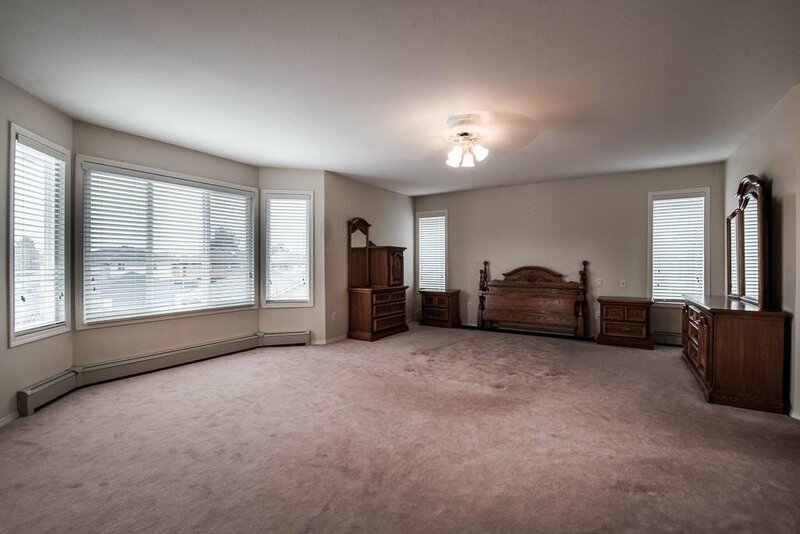 All measurement's are approximate, Buyer to verify.